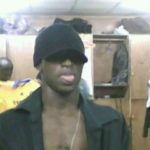 A Nigerian man who visited Accra, Ghana, on business has narrated an encounter he had with a Ghanaian cab driver. 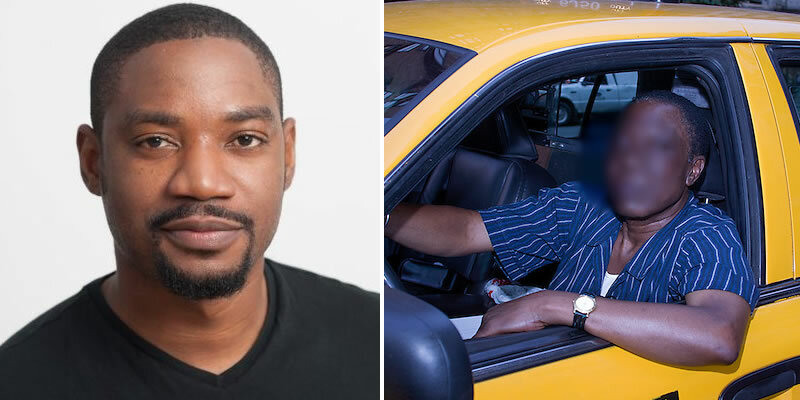 Fola Olatunji-David said the driver was cold initially but later warmed up to him. He later got a message from the driver after the trip. 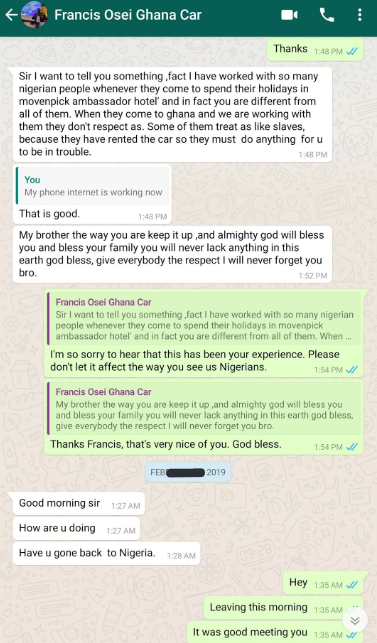 In the chat, the driver praised the Nigerian man and told him he’s different from other Nigerians who visit Ghana. He said the Nigerians who employ their services treat them like slaves, with little or no respect. 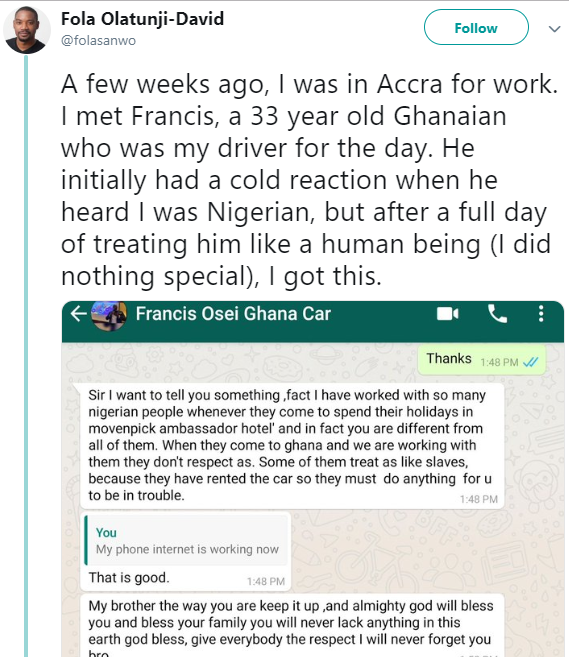 So, it was a surprise for him to meet a Nigerian who was different. Read Fola’s narration of the encounter below.